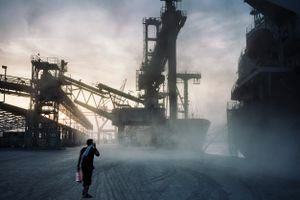 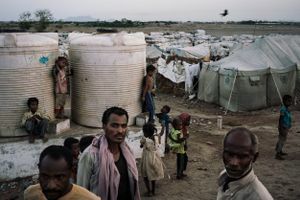 Tens of thousands of Yemenis have been scrambling from their villages as fighting closed in on the strategic port city of Hodeida, inflaming a humanitarian crisis already considered the most severe in the world. 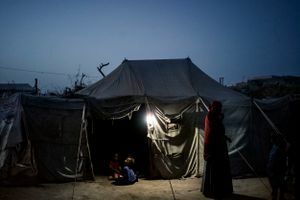 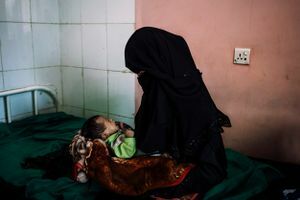 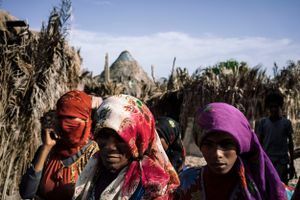 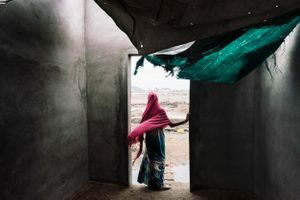 Refugee settlements have sprung up across southern Yemen, multiplying the pressure on Western aid agencies and hospitals struggling to cope with injuries, disease and hunger. 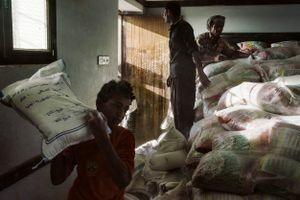 About three-quarters of Yemen’s 30 million people are now in need of assistance, and nearly a third of those are on the brink of famine. 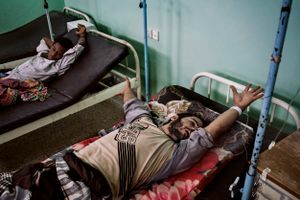 The war has killed more than 10,000 civilians, thousands more have died of disease and more than 3 million people have been driven from their homes. 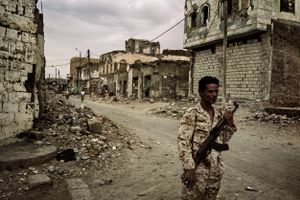 At the end of May I travelled across southern Yemen on assignment for the Washington Post to report on the development of the crisis created by this new offensive. 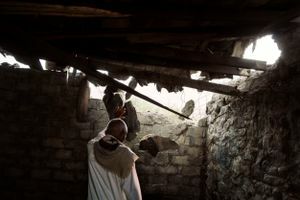 We visited IDP camps and hospitals as well as the frontline that at the time was located near the town of Khokha.